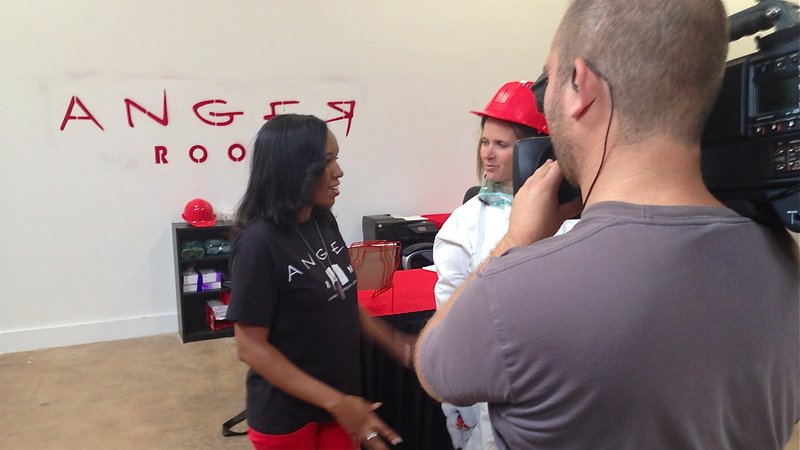 Dallas Crew Shoots for MSNBC's "Your Business"
JJ Ramberg chats with Anger Room owner, Donna Alexander. Dallas is apparently home to a pretty cool business. How cool? Well, it’s a business that houses rooms filled with objects that you pay to smash to bits and pieces. They supply you with safety goggles, a jump suit, a helmet, and a weapon. Once you’re in the room you can let out all your frustration and anger. Armed with a HDX-900, I got to work. Here’s a screen grab from our interview with Donna. For two days we shot b-roll of customers smashing things. That was awesome! I also attached a Go Pro to some of the customer’s helmets to get a cool POV angle. 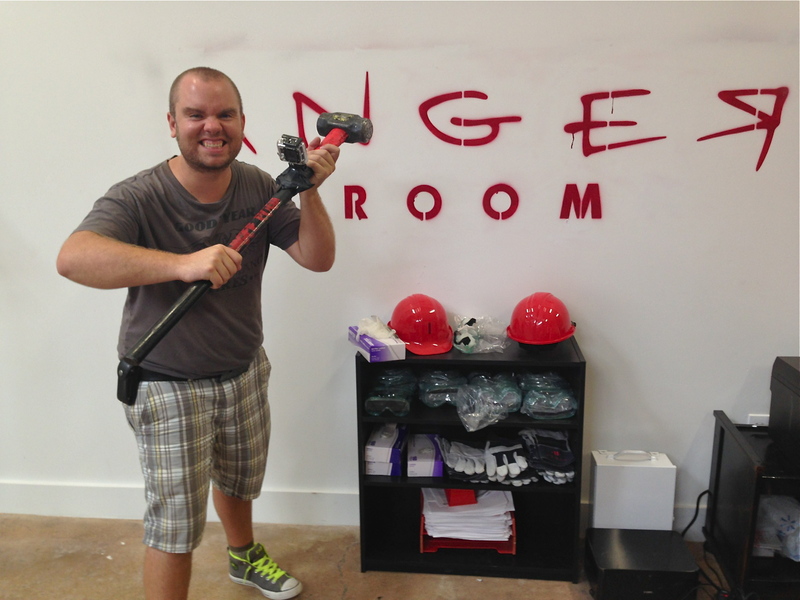 yes, the Go Pro survived the Anger Room. On the second day the host of “Your Business,” JJ Ramberg stopped by to do some walk and talks with customers and the owner. 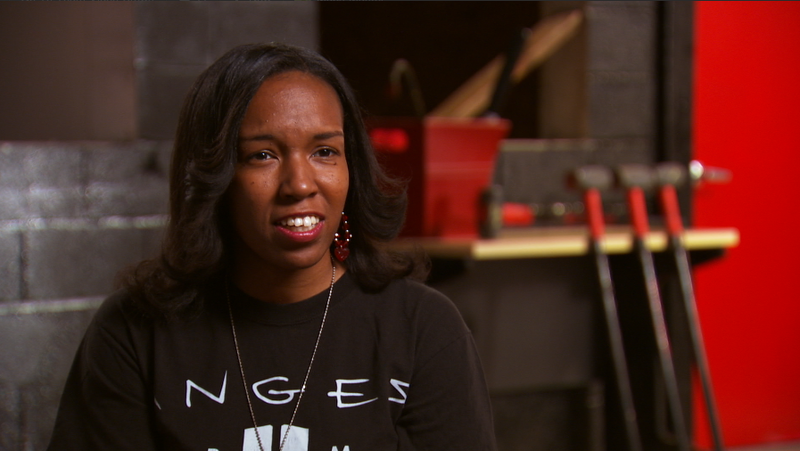 We also shot a sit down interview with the owner of the Anger Room, Donna Alexander. Of course, JJ also had to try the Anger Room out for her self. Who wouldn’t? She suited up and smashed some things. Lastly, JJ Ramberg did her stand up in one of the rooms. This was such a fun shoot! What a cool business. It’s such an “out of the box” concept yet it’s apparently been very successful. I can’t wait to see the finished piece. Something tells me I’ll be back here for fun. 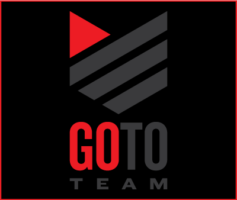 I attached a Go Pro to a sledgehammer. There’s nothing I can’t do with a Go Pro.